A very cool tool for making videos using your own photos. 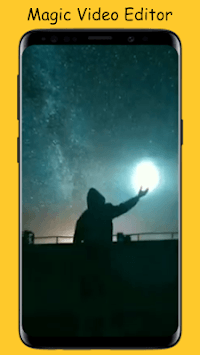 You can add photos to the template and create your own magical video effects. 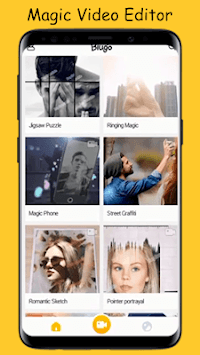 With the Biugo Guide, you can create amazing photo effects for free and simply. 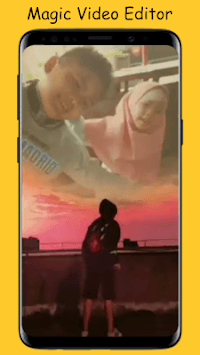 Just add your photos and produce unique and interesting videos for you. Develop your creativity in making videos and share with your colleagues the status of your story. Hopefully this guide can help you, thank you!